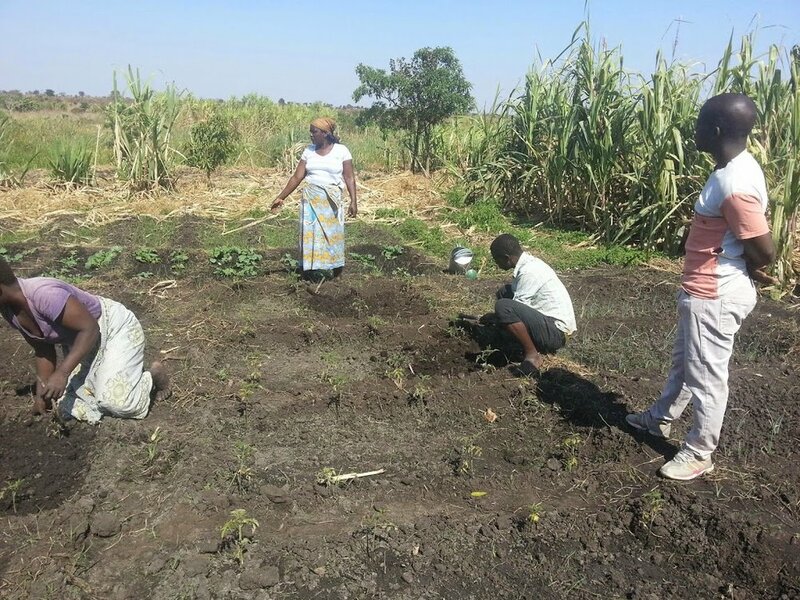 The Malika club work on organic pest management at their training garden. Red spider mites, grasshoppers and moths destroy crops and frustrate the learning process. Farmers have learned that addressing the problems early reduce the need for chemical pesticides. Many families cannot always wait the required number of days after applying chemicals to harvest and eat the veggies. Organic pest control allows them to harvest any crop right when it's needed, breakfast, lunch or dinner.